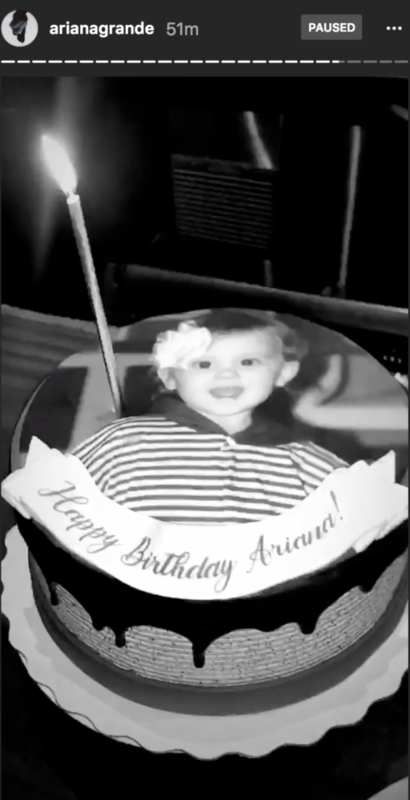 Pete Davidson wished fiancée Ariana Grande a happy birthday, calling her the "most precious angel on earth"
Pete Davidson wished his love, Ariana Grande, a sweet happy birthday. The Saturday Night Live actor, 24, shared a photo of himself carrying the singer on his back on Instagram just minutes after midnight on Tuesday. “Happy birthday to the most precious angel on earth! you’re my favorite person that ever existed  i love you sm ☁⚡,” Davidson wrote in the caption. Grande, who turned 25, looked happy in the photo as she looked over her shoulder at the camera and stuck out her tongue. 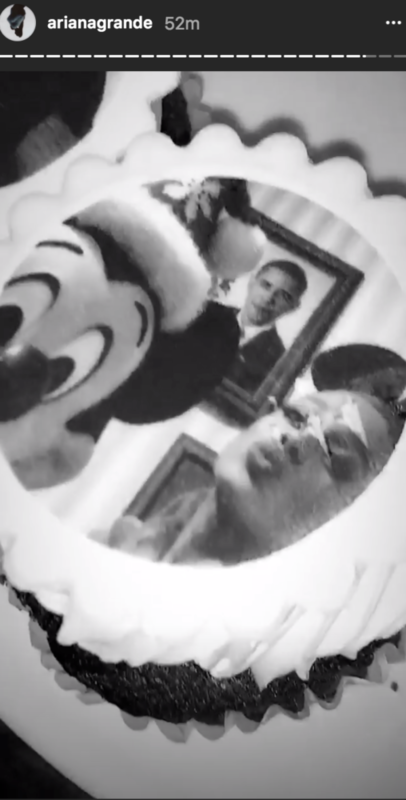 One cake depicted Grande blowing a kiss to a photo of former President Barack Obama with a Mickey Mouse cartoon standing next to her. Last week, Davidson confirmed his engagement to Grande while making an appearance on the Tonight Show Starring Jimmy Fallon. Davidson revealed his engagement had also inspired others. “Some dude goes up to me and says, ‘Yo man, you gave me hope.’ I was like I didn’t know I was that ugly,” he said. “I’m a lucky motherf——,” Davidson added. PEOPLE confirmed Davidson and Grande’s whirlwind engagement on June 11th, just weeks after they began dating in May. The comedian proposed with a dazzling 3-carat engagement ring from Manhattan-based jeweler Greg Yuna, which cost a jaw-dropping $93,000. “It’s a recent engagement. They’re just two people who found love quickly and make each other happy all the time. They both started talking about it this past weekend. It’s nothing they’ve been hiding,” a source close to the couple previously said. Grande was first spotted wearing the pear-shaped diamond sparkler at iHeartRadio’s Wango Tango concert on June 2nd in Los Angeles. On June 15th, Davidson shared a PDA-packed photo of him and Grande, describing the happiness he’s been feeling. “U know what you’d dream it be like? 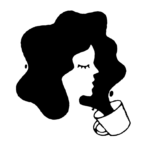 it’s better than that,” Davidson captioned a black and white picture of the singer showing off her engagement ring.